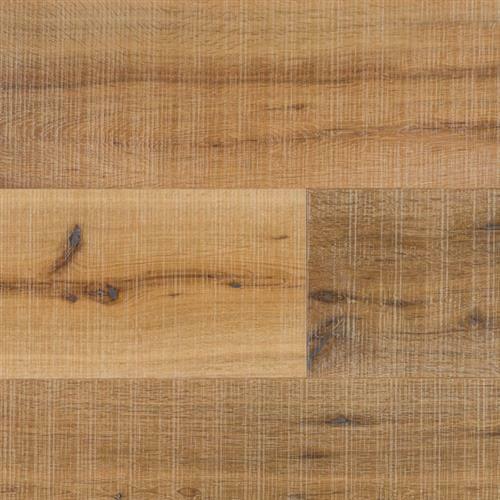 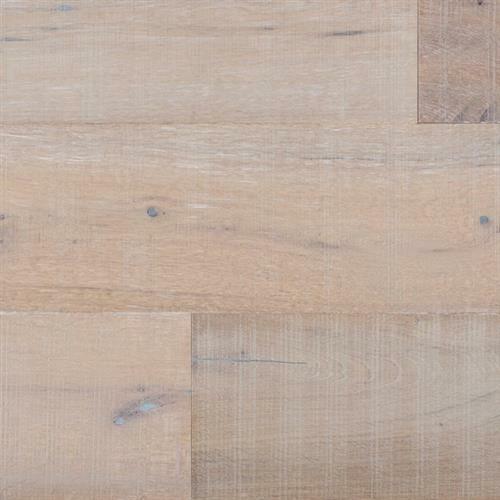 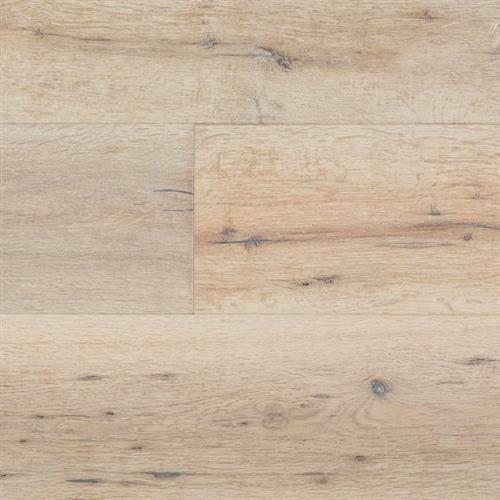 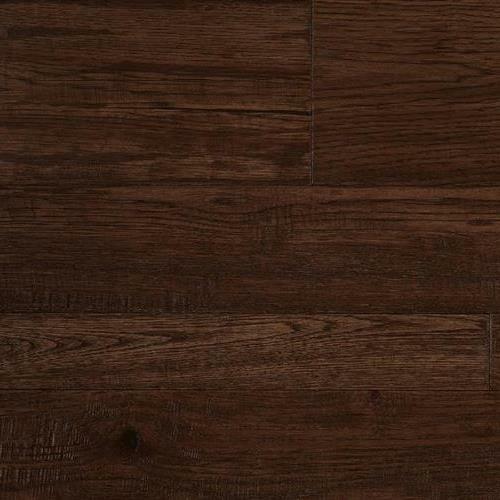 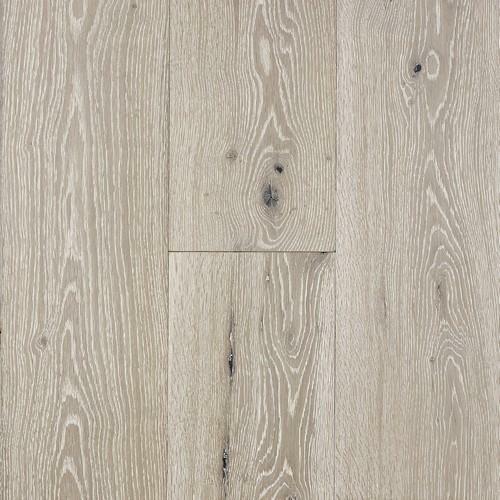 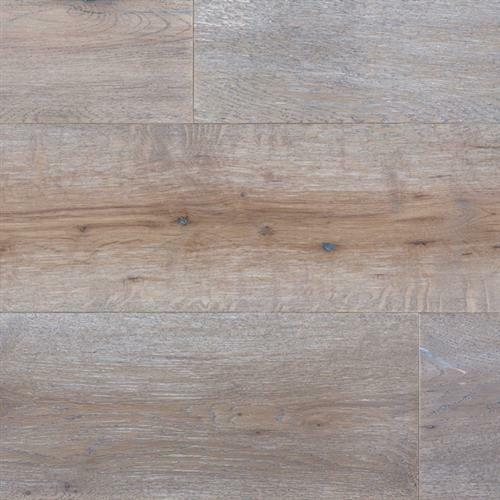 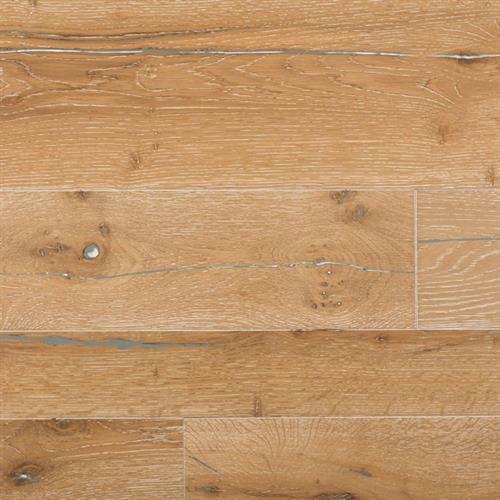 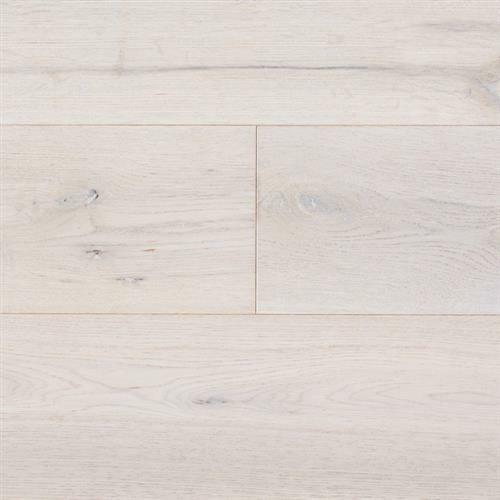 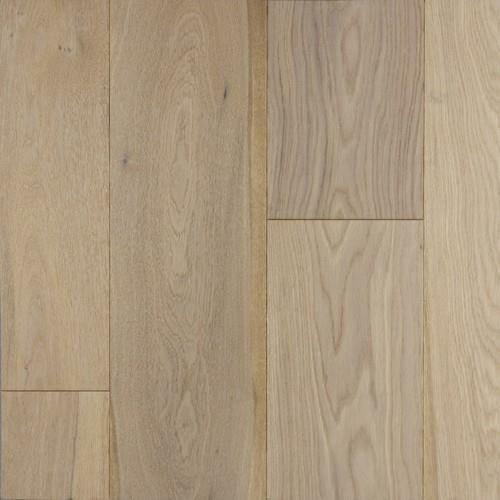 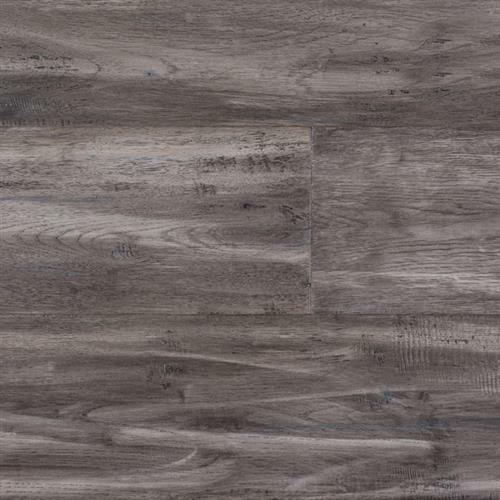 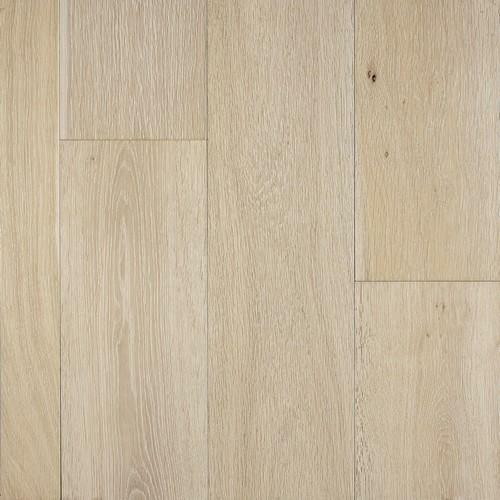 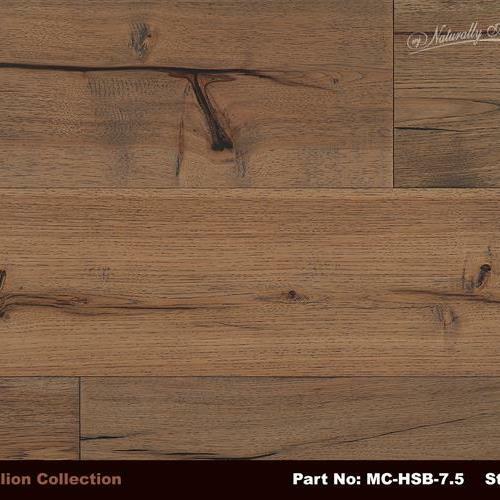 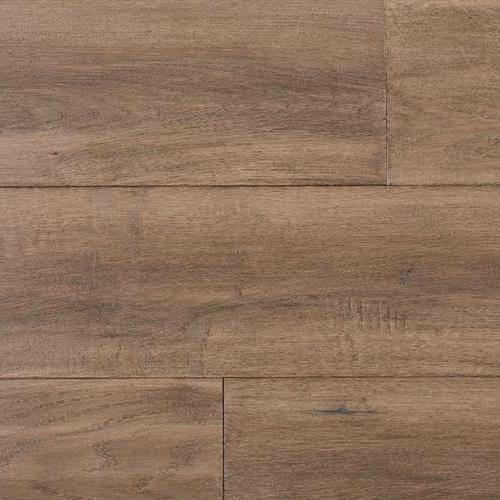 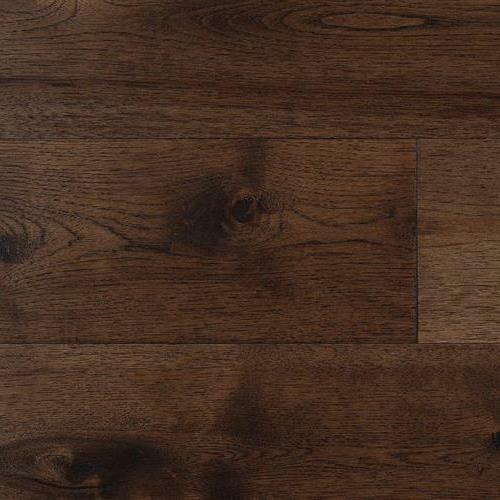 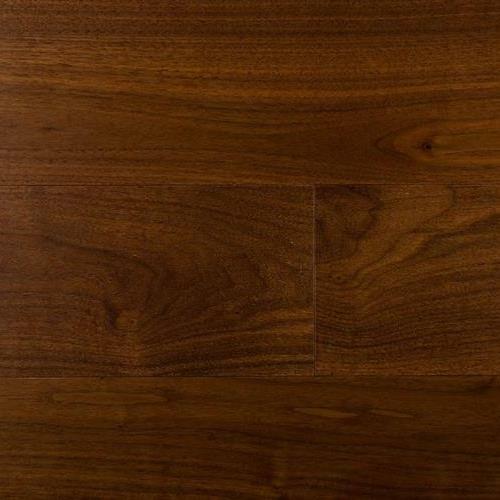 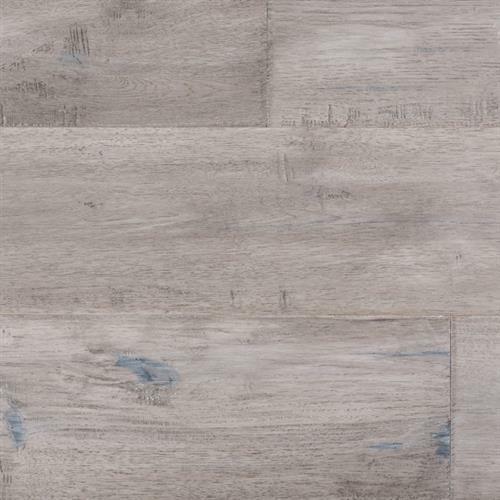 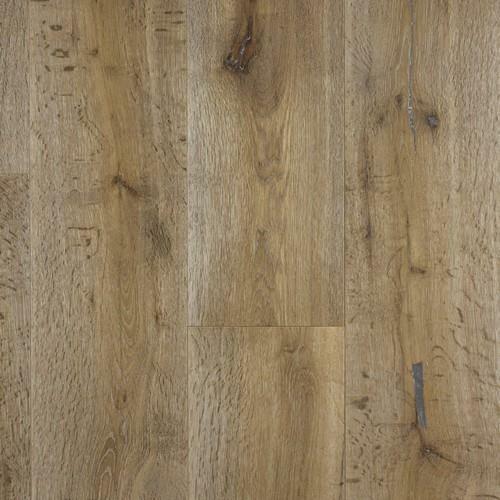 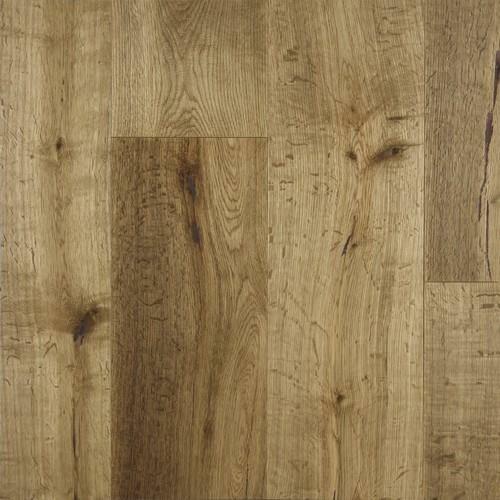 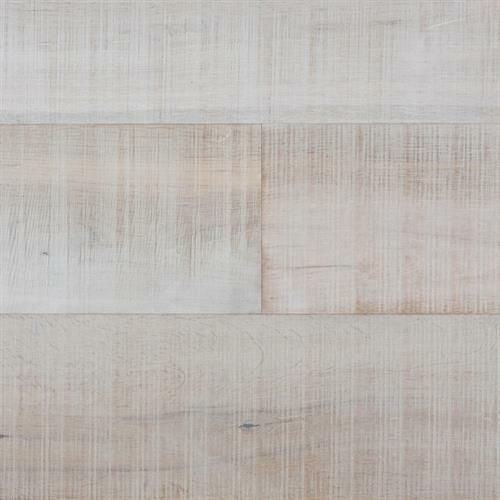 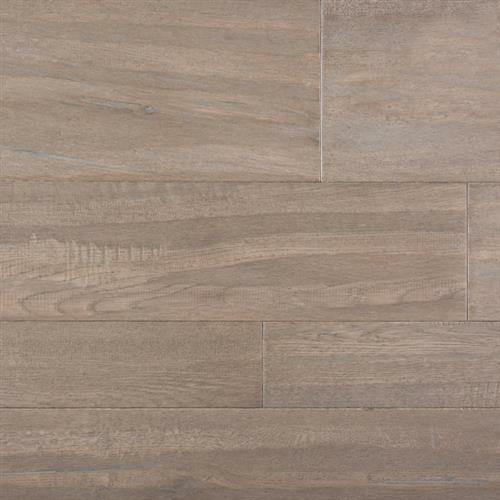 The Medallion Collection is the best-selling collection on the Naturally Aged Flooring roster. 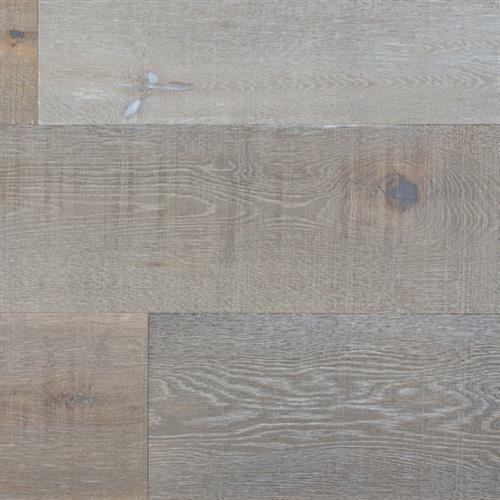 Unparalleled in quality and consistency throughout the engineered hardwood flooring market, this collection is continually evolving with tomorrow's interior design trends. 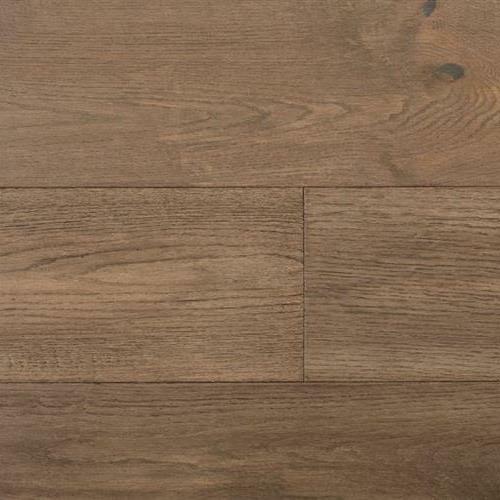 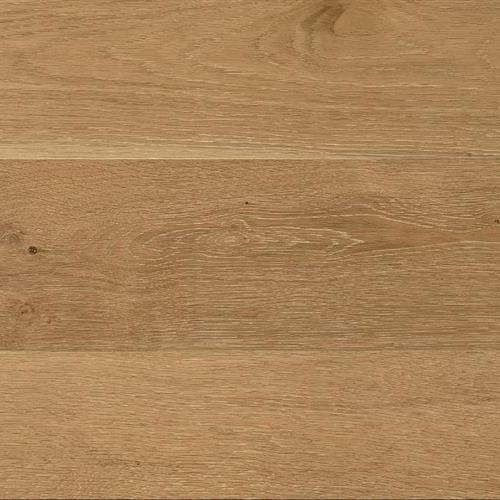 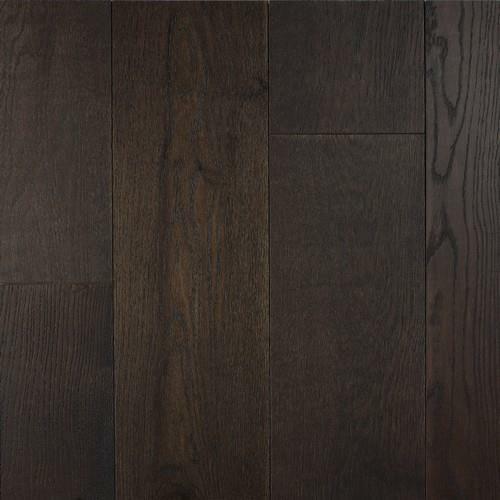 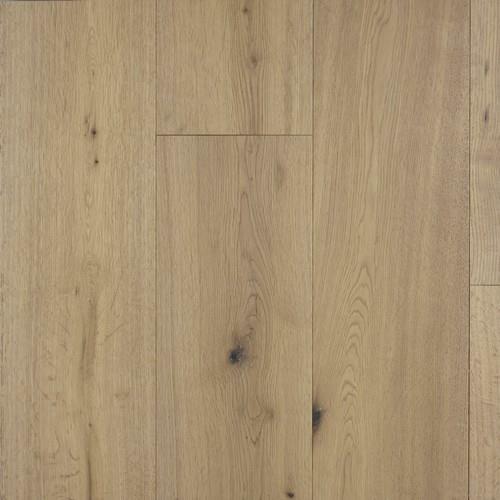 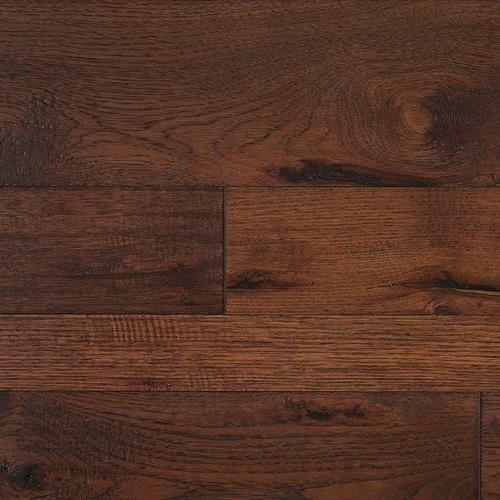 The Medallion Collection provides the highest quality oak, hickory, and walnut flooring available to enhance the décor of any home. 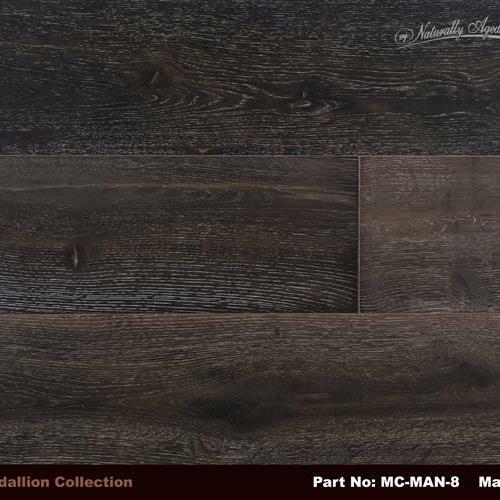 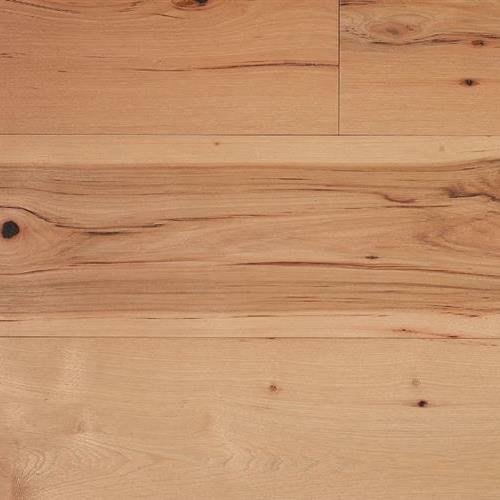 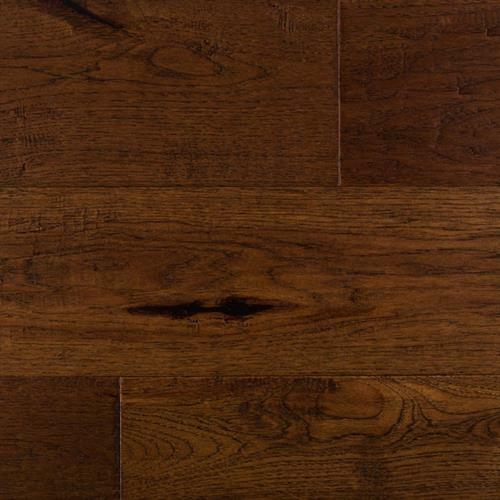 The light wire-brushing and unique variety of colors and character grading makes the Medallion Collection one of the most diverse hardwood flooring collections available today. 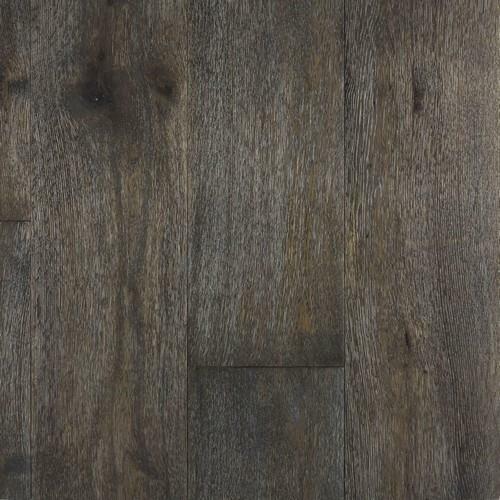 From our standard 9/16" x 7 ½" 3mm oak or hickory formats, to our unique 9/16" x 3-5-7" random-width 3mm hickory, the Medallion Collection has you covered.